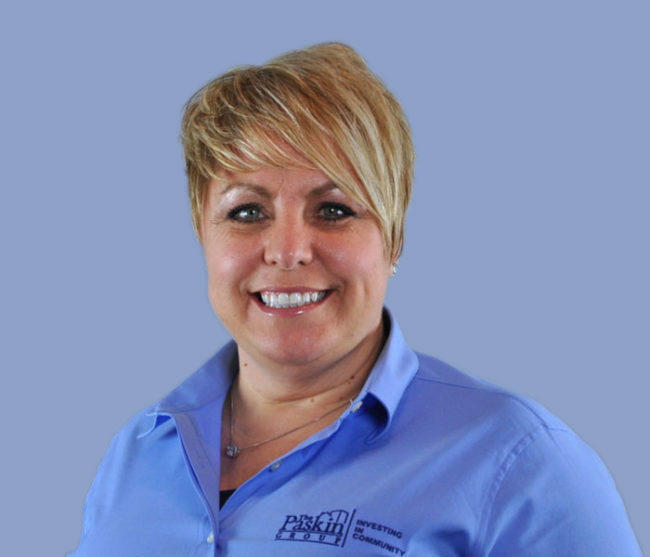 Lisa Phea is the Regional Property Manager with oversight of all communities throughout the DFW metroplex. In addition to operations, Lisa is also responsible for profit-and-loss performance for the business lines within her oversight. During her tenure in the multifamily industry she, effectively managed projects while directing renovations, lease-ups, and due diligence on all product types. Her expertise includes marketing and leasing, attracting and retaining talent, executing value added strategies, and achieving overall operational success. Lisa joined The Paskin Group in 2016 and was honored with the Rookie of the Year award for outstanding operational excellence. She has been active in the multifamily industry since 1991, when she began as an on-site leasing professional and started developing experience in all on-site positions, which led to her first Sr. Property Manager assignment in 2009. Lisa is a Texas native spending the majority of her life in the DFW area where along with her husband she raised her 6 children. In her free time Lisa enjoys cooking, dancing, spending time with her family and 3 dogs.